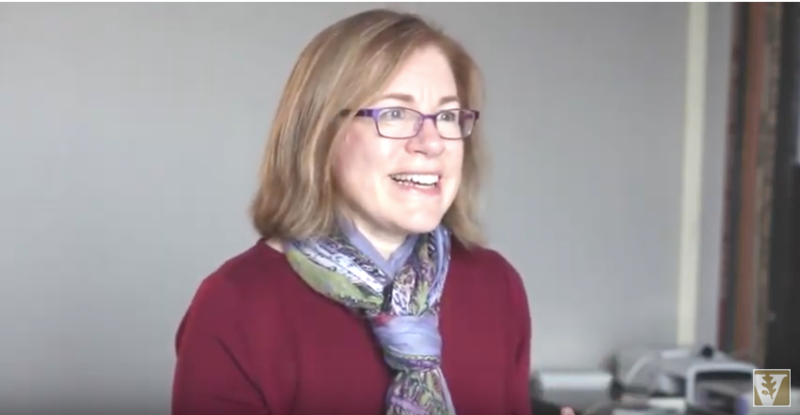 Perseverance runs through Ellen Hrabovsky’s blood. 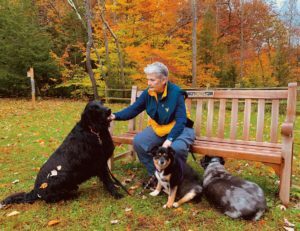 Throughout her life, she’s experienced many obstacles, but through it all, she’s remained strong and loyal — serving her patients, animals and the environment to her fullest. Now, Hrabovsky, MD’69, BS’65, is giving back to the school that helped prepare her for a groundbreaking career in pediatric surgery through the Ellen E. Hrabovsky Scholarship. While studying as an undergraduate at Peabody College, Hrabovsky intended to become a high school science teacher but pursued medicine after connecting with a friend studying psychiatry. During college, Hrabovsky “worked her tail off” balancing a whirlwind school experience with a part-time job to help pay for tuition. After her first year at Vanderbilt University School of Medicine, the financial strain became unbearable. Thankfully, the late Dean John E. Chapman helped her secure funding so she could complete her degree. “The support made an amazing difference for me,” she said. After a residency in general surgery at Vanderbilt University Medical Center under H. William Scott Jr., MD, and a fellowship at Columbus Children’s Hospital in pediatric surgery, Hrabovsky settled in as a pediatric surgeon at West Virginia University where she played an integral role in building the Department of Surgery, which treated patients from across the state with congenital anomalies. Rheumatoid arthritis forced her to end her career well before she was ready, but the disease led her on a new path as a passionate environmentalist. 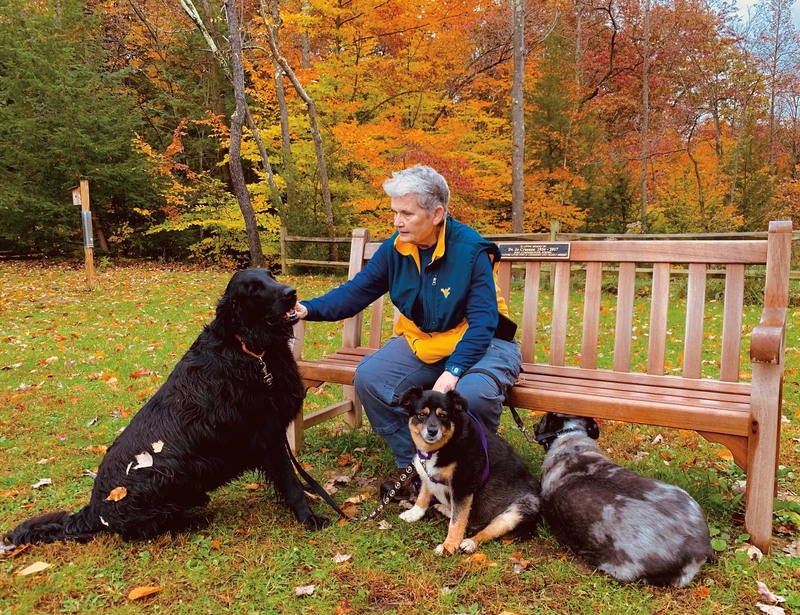 During the late 1990s, she was busy studying for a master’s degree in forestry and participating in multiple environmental projects throughout Morgantown. The West Virginia Botanic Garden, adjacent to her backyard, was her main focus of activity and is an essential part of her life. Hrabovsky has also added Master Gardener certification and Master Naturalist Program Coordinator to the list of her post-medicine accomplishments. She credits Vanderbilt for giving her the education, experience and mentorship required to persevere as a physician and as a leader. “I would have never been the physician I was if I had studied at any place other than Vanderbilt…I owe Vanderbilt so much,” said Hrabovsky. Her desire to give back to the Vanderbilt community is strong, and she has contributed to the Class of 1969 Scholarship Fund. Last year, Hrabovsky documented her intent to establish a scholarship for medical students through a bequest gift. Then, in advance of her Quinq Reunion in fall 2018, Hrabovsky endowed the Ellen E. Hrabovsky Scholarship to support students at the School of Medicine. Establishing the scholarship now will allow Hrabovsky to get to know the recipients, while her bequest will deepen its impact in the years to come.